Full-fledged Hiroshima okonomiyaki making Experience it! "Wood Egg Okonomiyakikan"
Okonomiyaki in Hiroshima has evolved and developed with the rebuilding of the town that became a burnt field, after the Second World War. In June 2008, "Wood Egg Okonomiyakikan" was born in order to familiarize more people with Okonomiyaki representing this Hiroshima food culture. Otafuku Sauce Co.,Ltd., which is famous as a source manufacturer, opened this facility. By the way, when it comes to sauce that is used for Okonomiyaki in Hiroshima, Otafuku sauce is one of the standard sauce! 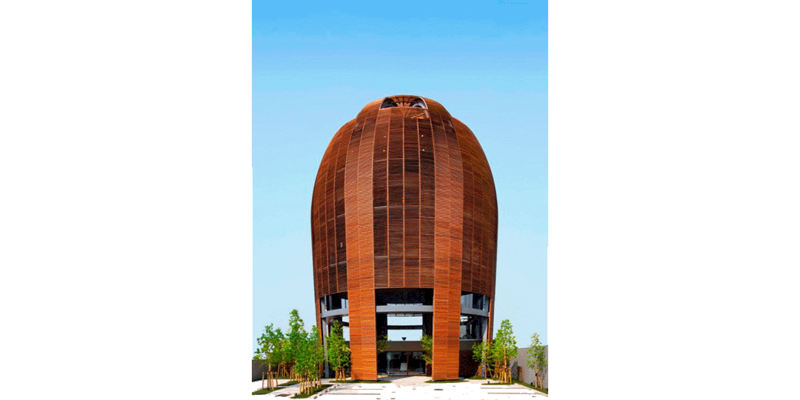 "Wood Egg Okonomiyakikan" is made of wooden materials as a design that respects nature as much as possible under the corporate spirit of "appreciating the grace of nature and making natural taste." 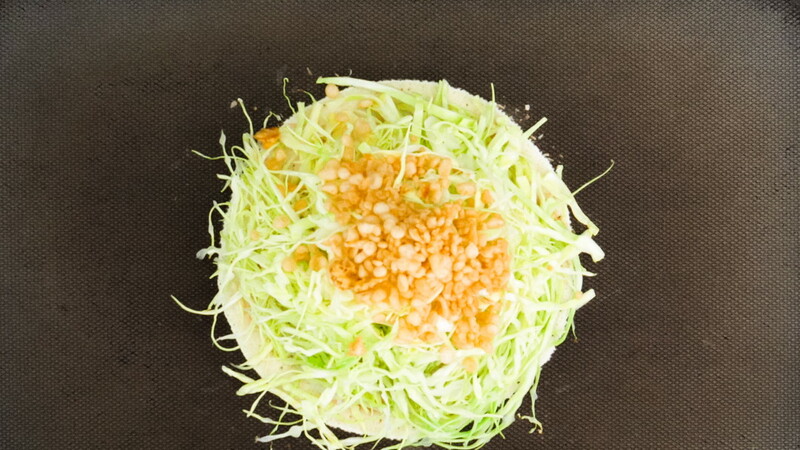 The round appearance expresses the round shape of Okonomiyaki and the happy circle. 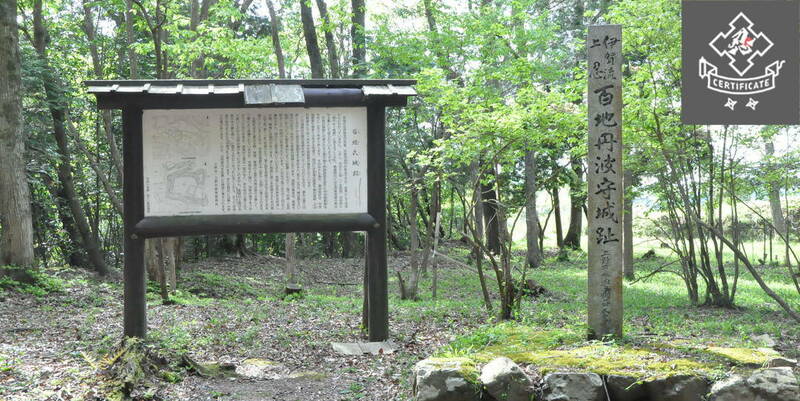 Naming entrusts our feelings to the global environment with the word "Wood", and together with "Egg" used for okonomiyaki, it is called "Wood Egg". 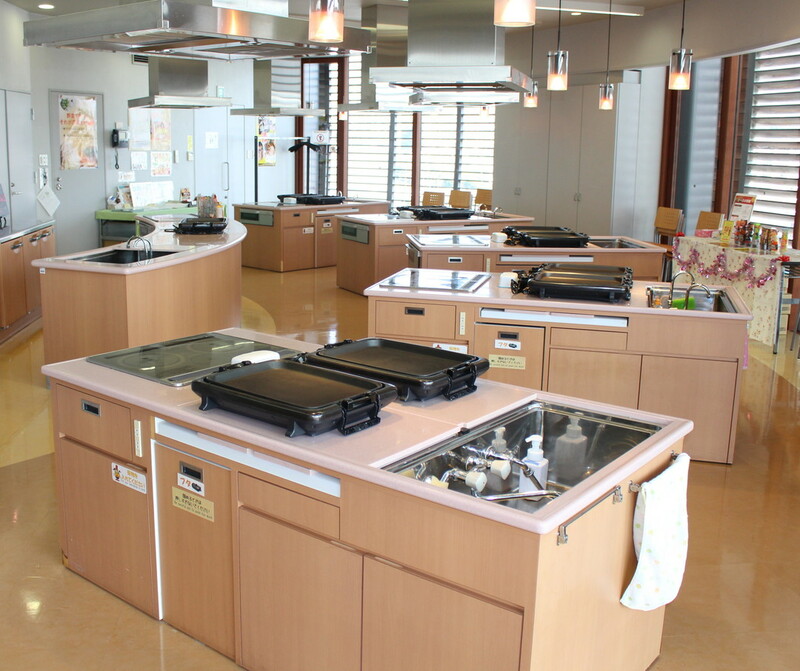 This facility has an "Okonomiyaki training center" for those who are planning to open an Okonomiyaki restaurant, as well as experience facilities where ordinary people can enjoy okonomiyaki making with griddles and hot plates. 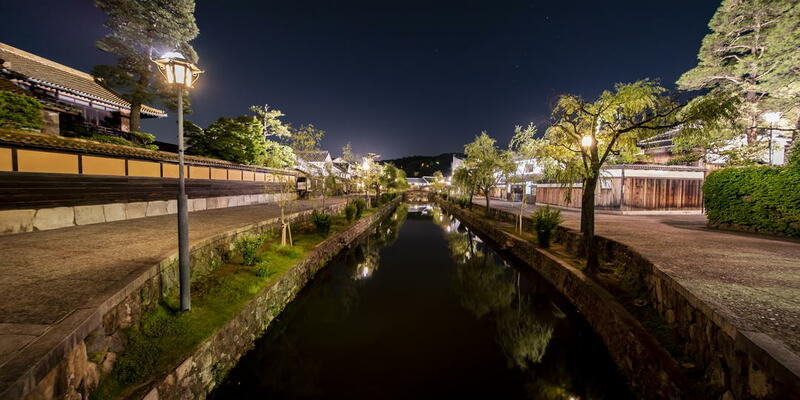 Other than that, you can also visit the sauce factory and you can learn the history and culture of okonomiyaki and sauce at "Okono museum". In the annex, there is also a "showroom" where you can purchase souvenirs. Okonomiyaki is perfect for the first cooking experience! 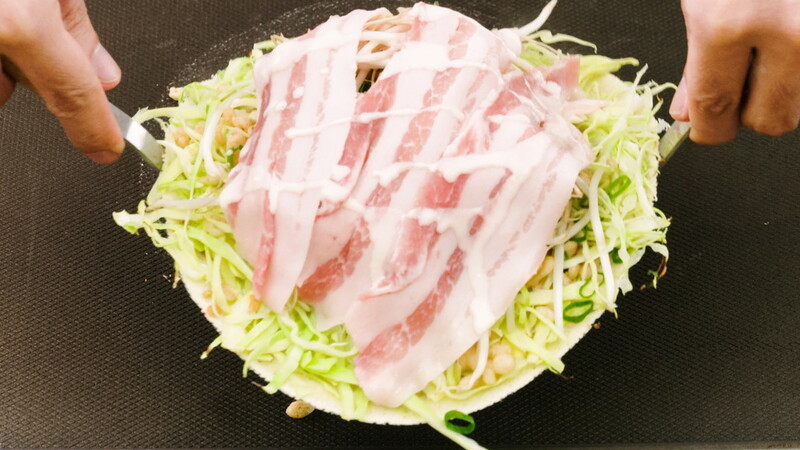 You can enjoy making Hiroshima okonomiyaki together with your family. 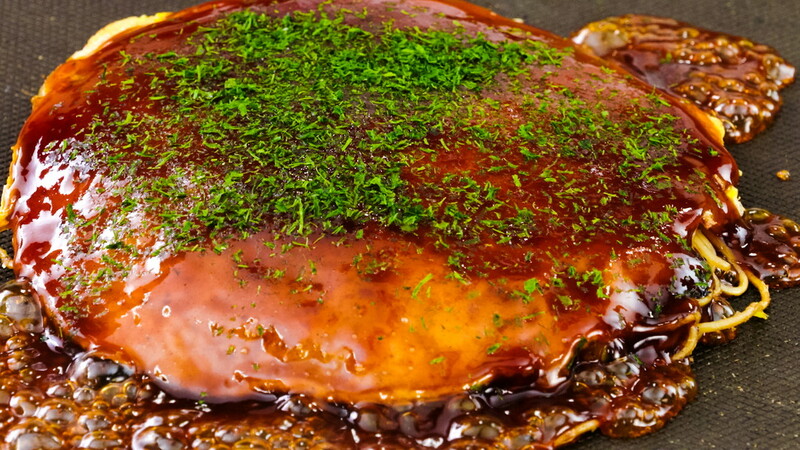 Otafuku Sauce employees familiar with okonomiyaki tell us the tips to make deliciously. Also, at the experience studio of the annex, you can experience Hiroshima okonomiyaki making by using full-fledged griddles. Reservation required for all. Okonomiyaki is made like this! 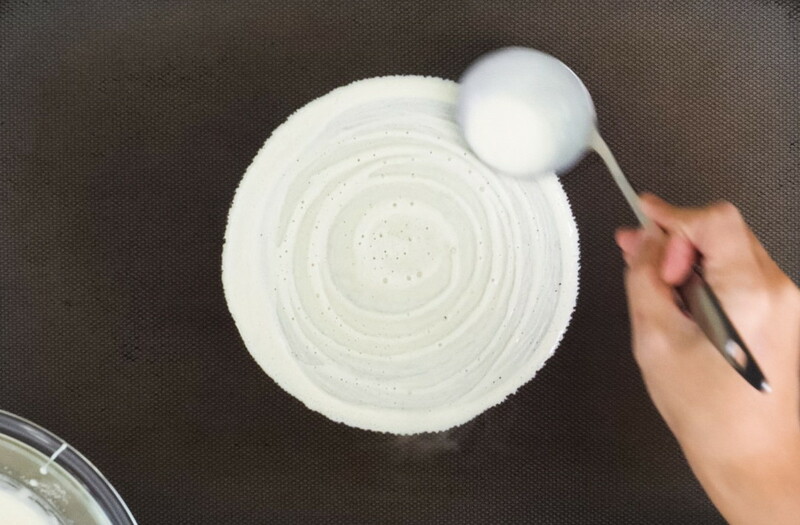 When the hotplate gets hot, put oil and drop about 40 grams of batter in the middle and thinly spread it out from the center to a size of 20 cm. Place the dried bonito first, then in the order of cabbage, tenkasu, in the batter spread in a round shape. Place the ikaten, spring onions and bean sprouts on top of this, then, line up 3 slices of pork belly vertically on the top, and pour 10 grams of batter evenly from above. When steam is coming from the whole, and the surroundings of the batter rise, it is cooked. Flip over with two spatulas and fry the pork well. When the meat is cooked, steam vegetables, and after the vegetables are steamed, move them to the side, then unpack noodles in the open space and stir-fry the noodles while separating them. 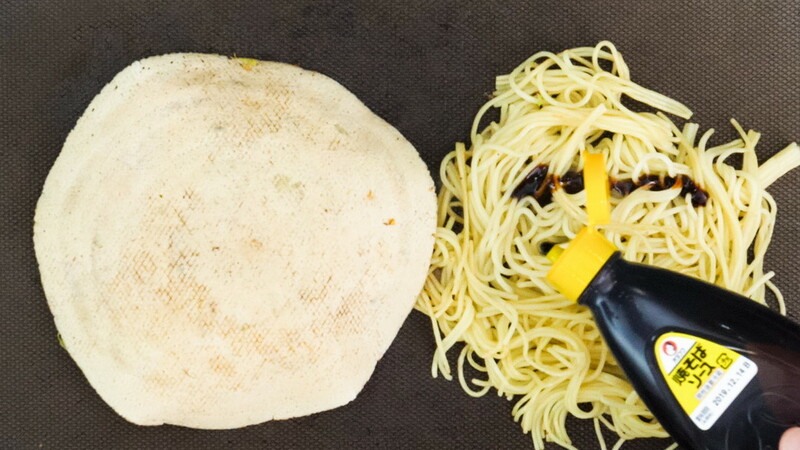 Coat the noodles with yakisoba sauce (about 10 grams) as if writing the kanji 'three', and fry them altogether,arranging its shape to match the size of okonomiyaki. Place Okonomiyaki (vegetable part) that was flipped over earlier, on these noodles and lightly press down. 5. Spread the egg and fry it. 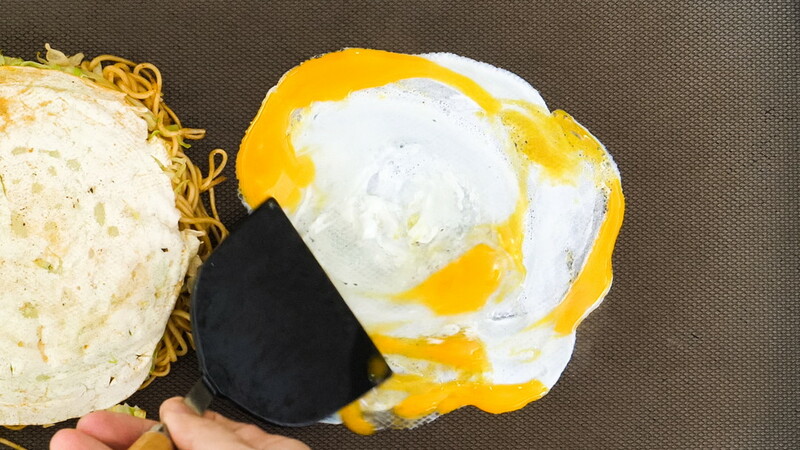 Spread and fry eggs, then place okonomiyaki on them and press down. When the eggs are cooked, flip them over and put Okonomi sauce. Finally, sprinkle with aonori! Cut it into easy-to-eat size and place it on the platesto serve. 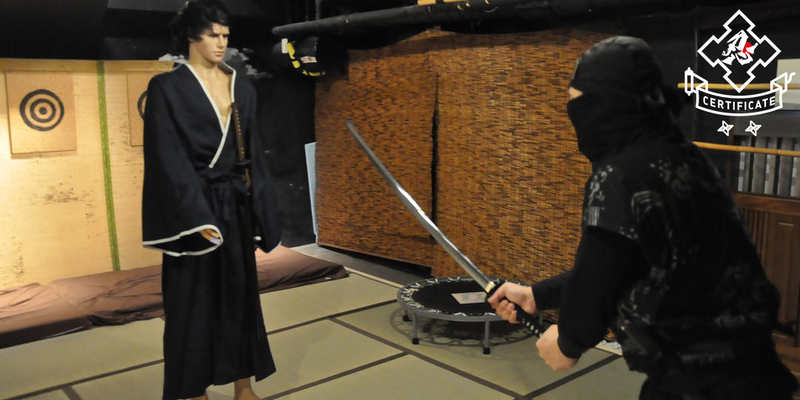 Let's learn the history of okonomiyaki at "Okono museum"
At “Okono Museum" on the second floor of "Wood Egg Okonomiyakikan", the history and culture of okonomiyaki are dynamically exhibited. 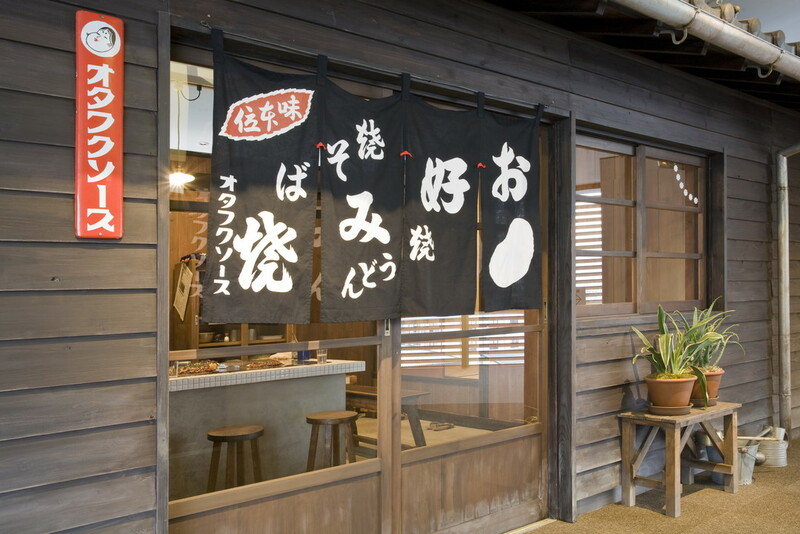 There are also spaces where the Okonomiyaki shop around 1960 is reproduced. 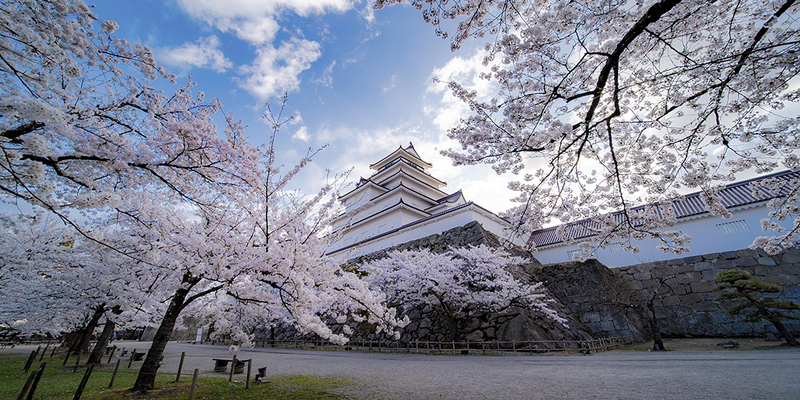 We wish to express our heartfelt sympathy to everyone who suffered from damages caused by the heavy rain, which hit the western Japan in July 2018. 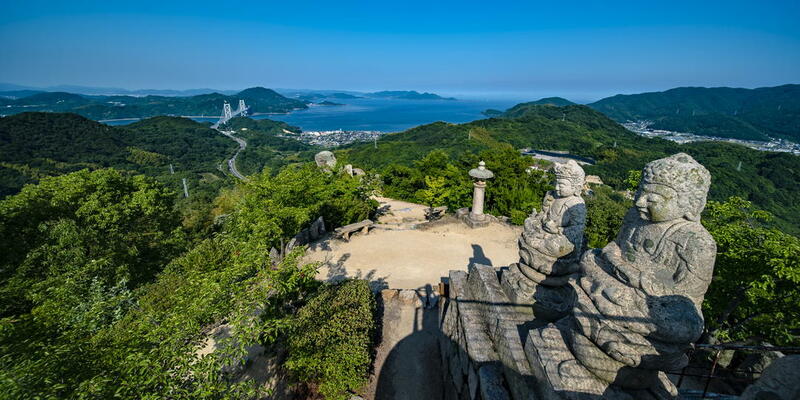 If you are planning to visit Okayama and Hiroshima, please check the most updated information before your journey.